It’s quick & easy to get in touch with us! 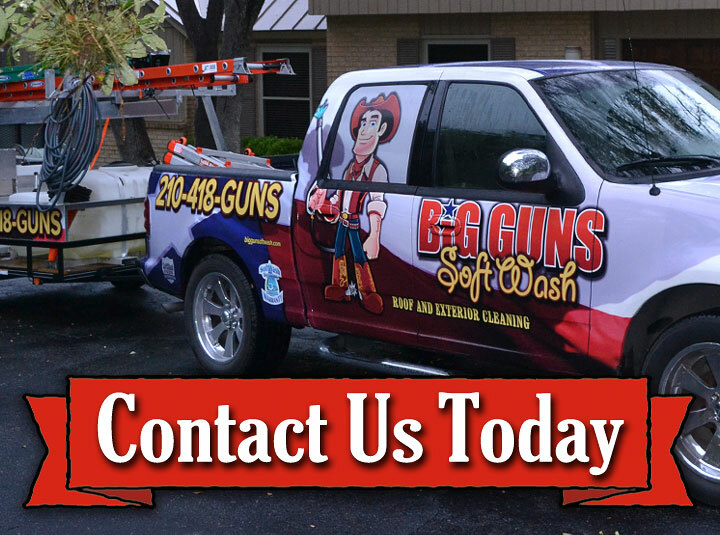 Please don’t hesitate to take advantage of any of the convenient contact methods listed below to request your FREE Quote for Soft Washing and Pressure Washing services from Big Guns Soft Wash.
Big Guns Soft Wash looks forward to the opportunity to serve you. 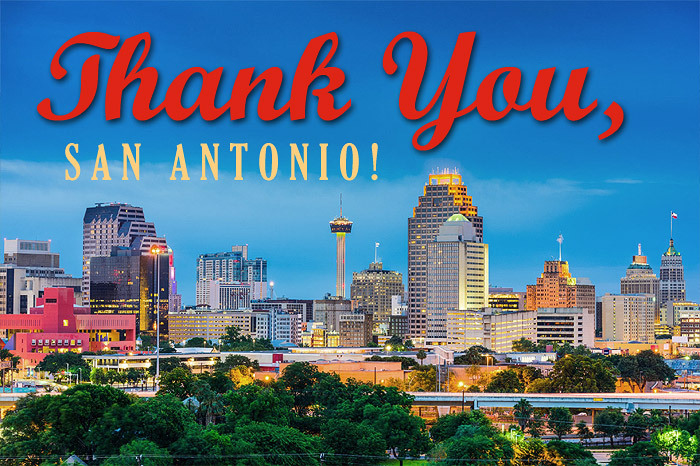 We want to do our part to keep San Antonio, Texas area homes, businesses and multi-unit properties clean and beautiful!